The Student Medical History Club promotes interest in the history of the health sciences among students in all health-related disciplines of the University. During the academic year, the group meets each month for lunch and to hear an informal lecture on some topic in the history of medicine. Senior Rotation provides an opportunity for senior students to spend several weeks researching and writing a paper on a topic of interest in the history of medicine under the supervision of the Director of the Waring Historical Library. As an additional incentive, the Waring Library Society offers a $500 prize to the author of a truly exceptional paper. This award is not given out every year, only as merited in the opinion of the Director. The W. Curtis Worthington Research Paper Competition is named for Dr. W. Curtis Worthington Jr., director of the Waring Historical Library. The Award was established to encourage students to contribute to the scholarship about the history of medicine and to reward those whose work is truly exemplary. Winners receive $1500 and their papers are eligible for publication in an upcoming issue of the Journal of the South Carolina Medical Association. This competition is open to any degree-seeking individual attending an accredited college or university. Additionally, interns and residents in accredited programs are eligible in the graduate category. 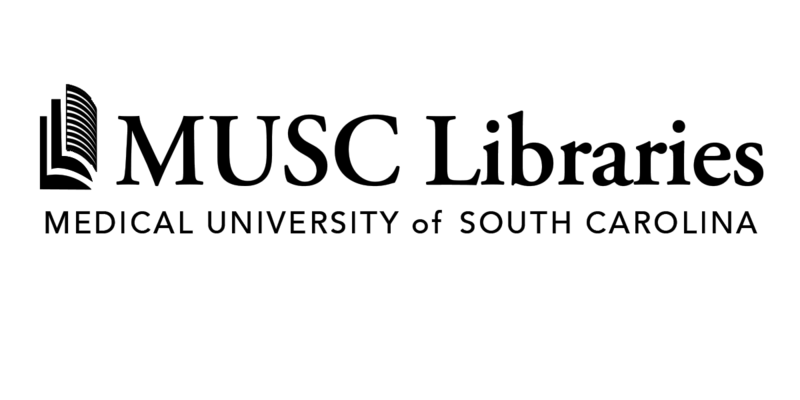 The Waring Library Society and the James B. Edwards College of Dental Medicine at the Medical University of South Carolina invite entries for the Dr. Patricia L. Blanton History of Dentistry Essay Contest. This competition is open to any degree-seeking individual attending MUSC's College of Dental Medicine. Papers entered in the Contest should represent original research in the history of dentistry. They may cover any historical period and any cultural tradition. 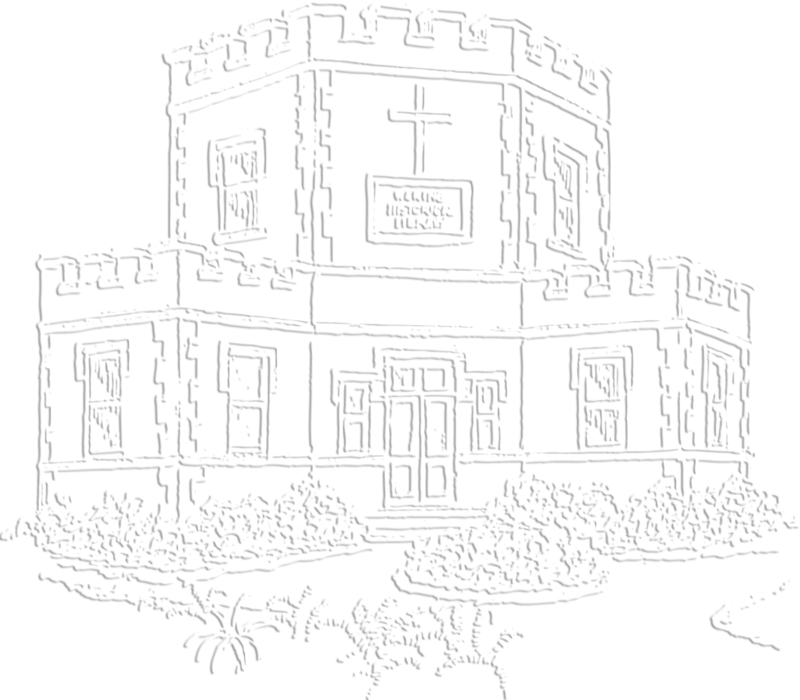 One prize of $1,000 plus a one-year membership in the Waring Library Society will be awarded each year. The Topics in the History of the Health Sciences is a class held in the Spring Semester each year. This course is open to students in all colleges at MUSC, as well as at the College of Charleston. Enrollment is limited to 25 and is based on a first come, first served basis. 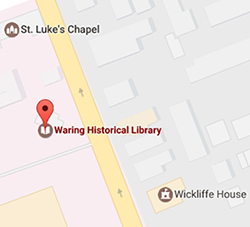 Meetings are held Thursdays at noon at the Waring Historical Library.